A total of 11, 000 water tanks have been distributed in rural areas as part of the Rural Water Scheme. 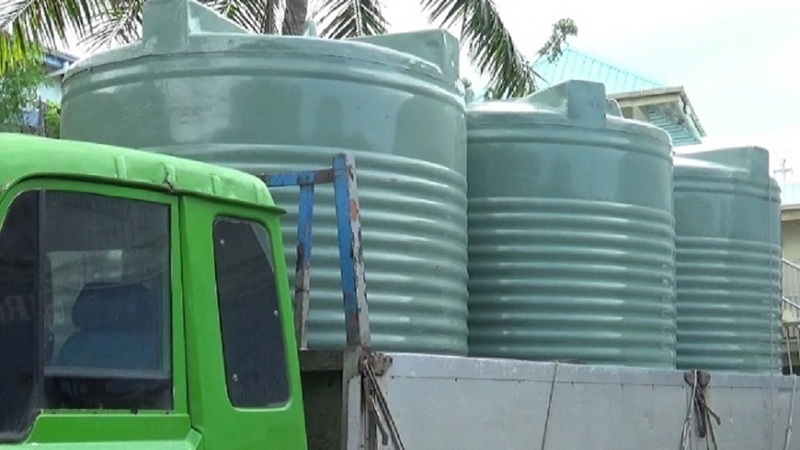 Infrastructure Minister Jone Usamate, says these water tanks caters for more than 54,000 rural dwellers. 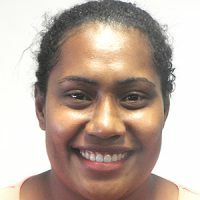 Usamate says a total of 84 percent of Fijians have access to clean and safe drinking water. He has also urged rural water committees to identify the needs of villages and work accordingly.